Alan Bennettâ€™s Talking Heads achieved classic status as soon as they were first broadcast thirty years ago. Thoughtful, tragic and comic, these monologues cut a cross-section across English life in the 1980s. â€¦ Graham, whose mumâ€™s taken up with a fancy man. 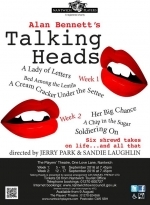 Directed by Jerry Park & Sandie Laughlin, performances will be at 7.45pm on 5 - 10 September and 12 â€“ 17 September, 2016. 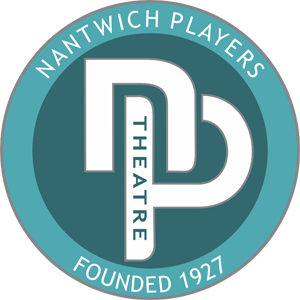 Tickets priced at Â£8.00 will be on sale from Nantwich Tourist Office (01270 600727) or on-line at www.nantwichtowncouncil.gov.uk from Tuesday 9th August 2016.